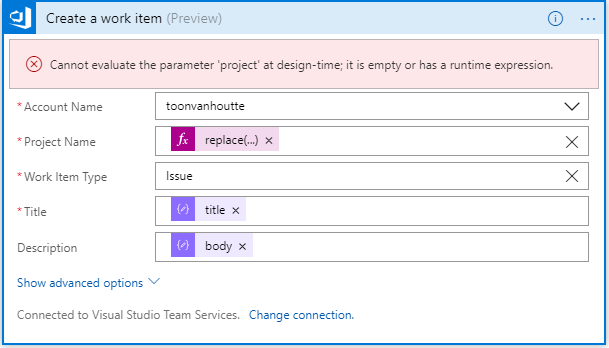 The scenario covers a situation where you manage a public GitHub repo, but your real development happens in Visual Studio Team Services. 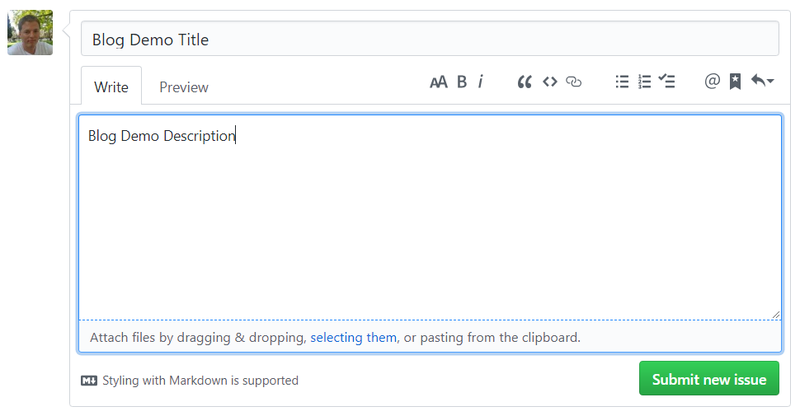 In such a case, you want every GitHub issue that gets created to be automatically placed on the VSTS backlog. Let’s have a look! 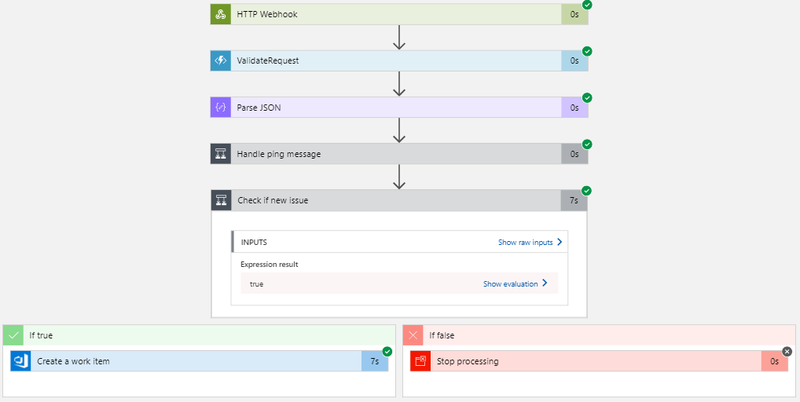 Logic Apps has an extremely handy webhook trigger. 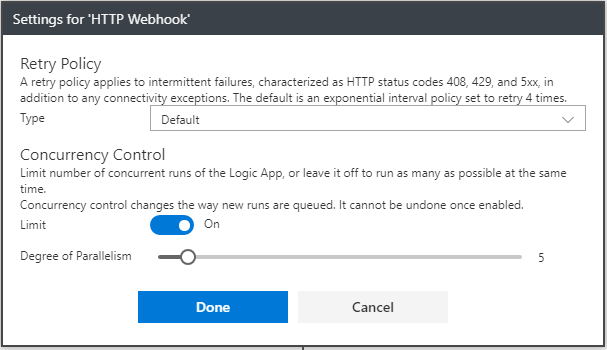 The trigger can be configured, so it registers the webhook when the Logic App gets enabled and that deregistration occurs on a Logic App disable. These are the necessary steps to setup this devops integration scenario. 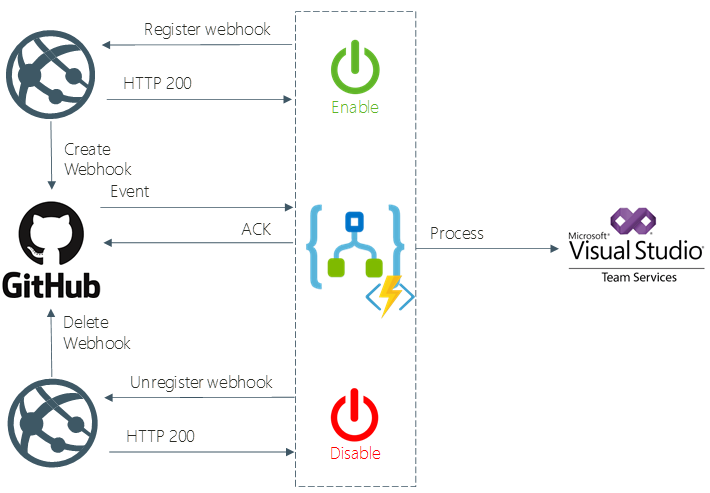 Create a Logic App with the webhook trigger. Both operations must use Basic Authentication to authenticate against the GitHub API. The password should be retrieved from Key Vault, at deploy time. It’s advised to validate the HMAC code, that is provided in the X-Hub-Signature header, as explained over here. In order to achieve this, we’ll introduce an Azure Function. The basis for this function is taken from this blog. Use the Parse JSON action to be able to easily access the event data in the next actions. 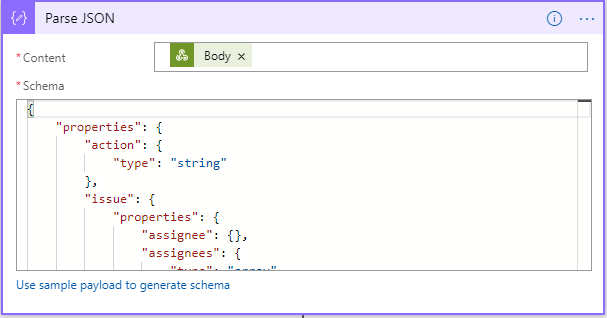 Use a sample request to generate the JSON schema. GitHub sends each 5 minutes a ping request. Implement some decision logic to cancel the workflow in case we receive such a ping request. This can be verified through the X-GitHub-Event HTTP header. Another decision we need is to only continue processing in the case it’s a new issue that was created. This can be determined through the action, which should be equal to opened. 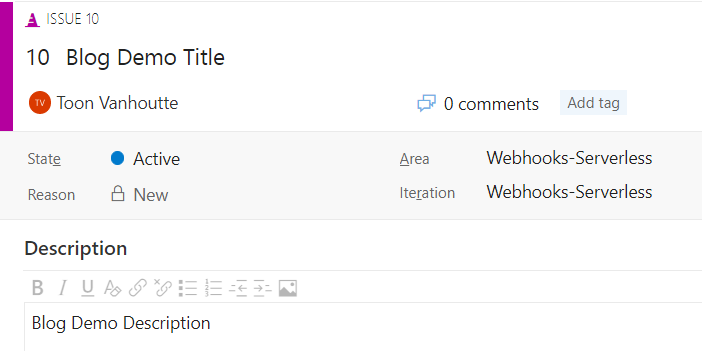 Configure the “Create a work item” action, including the title and description taken from the GitHub event. 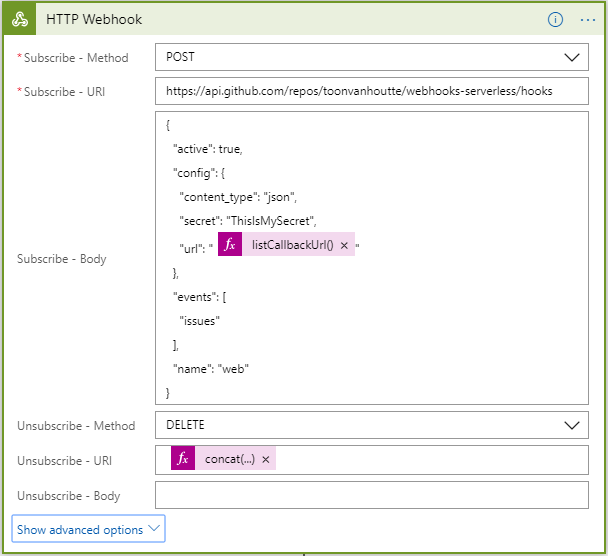 Logic Apps provides seamless and incredibly easy integration for webhooks!